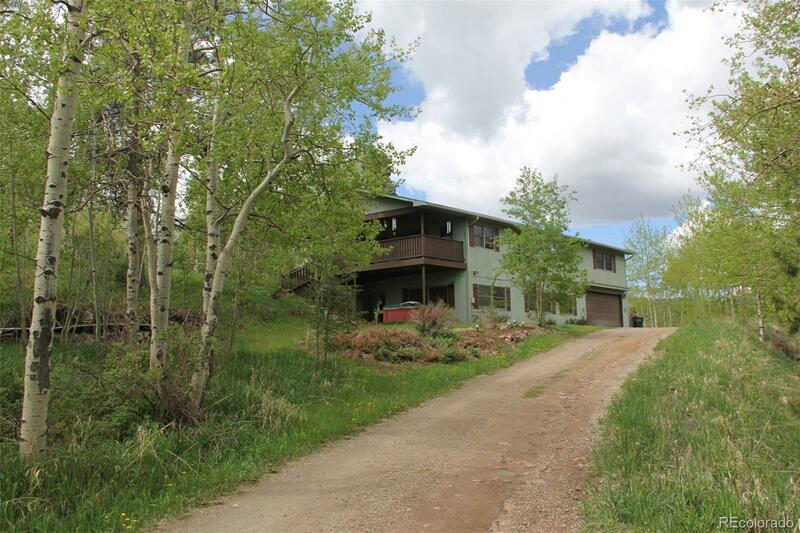 The perfect and rare combination of Aspen covered acreage, beautiful meadows and close-in convenience that youâve been searching for! Whether you desire a private family retreat, an equestrian estate or small farm this beautiful Oasis has what you need. Youâve got to visit this property in person to see and feel the special combination of beauty and convenience that offers something special to each of your family members! This amazing find is just minutes to shopping, parks, amenities, all Conifer schools and just a short drive to Denver's attractions, night life & sporting events. Youâll thank yourself in winter for such easy access and a super convenient location free of long, curvy, snow covered secondary roads! Horse facilities include multiple pastures, riding arena, barn and tack shed plus a seasonal stream. Not a horse person? The arena can easily be removed and the barn will make great storage for other toys. Priced to sell! Compare yourselfâ¦ this is a great value!